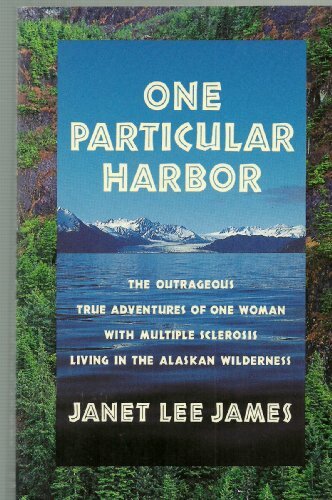 Janet Lee James is a former radio personality whose work has graced the airwaves from the East Coast to Alaska. She lives in her hometown of Pittsburgh, Pennsylvania. This is her first book.